Ommulbanin, Zarguna, Bibi Mah, Fatima and Masuma are the first five women who were suggested to start a business as a group. This idea of group start-ups was discussed in the Annual Strategic Workshop at Zardozi’s main office. The organization observed that some women were unable to smoothly run their businesses, due to many home responsibilities and family problems. For women like Zarguna, Fatima and Masooma, running a business by themselves meant leaning toward failure and waste of resources and time. The five women partnered to begin their startup under the guidance and advisory of Zardozi Kadars, ECMS and trainers. They decided to work in as a team and make kitchen decoration handcraft sets for customers. By dividing tasks and covering for each other when one person was not available, the group was able to reach completion of goals as a team. Bibi Mah says that the need for a group start-up was a great idea. Shopkeepers were not happy about the quality and quantity of her products due to her inability to focus solely on production. She says that the root cause is the large number of responsibilities and problems at home that did not allow her to dedicate much time to her business. Because of this, some of the shopkeepers canceled contracts with her. “Thereof, Zardozi advised me to join with a group of four more women who had similar problem. This is effective, because I didn’t have to begin from the scratch and reinvest,” added Bibi Mah. The group began by signing an agreement letter that allowed them 1,000 AFS seed money to start their new business. At the beginning, the group received intense training about good team work, leadership, accounting and management. Soon they presented their first sample of handcraft for kitchen decoration to one of Mazar Sharif’s prominent market. With this added training, the women became very marketable. The group was successful and took several orders from other shopkeepers and continued to run their business efficiently. 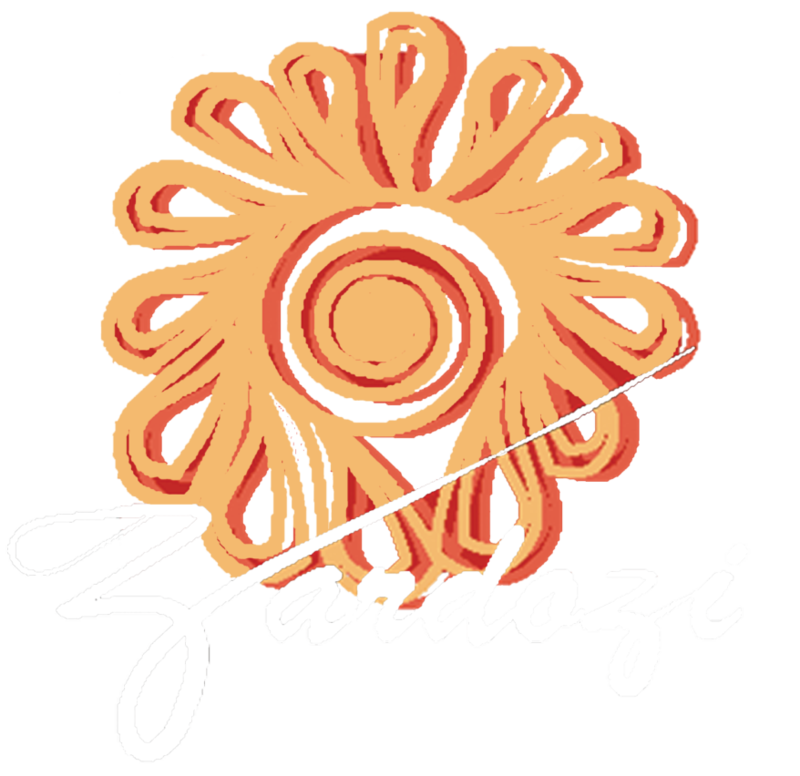 The group found more customers and consumers when they attended Zardozi exhibitions and put their products into display. Ommulbanin says that, “During this period of time we signed big contracts of 100-300 pairs of kitchen sets which I could have never managed and handled on my own. The group work is having fruitful results; we earn more than what we expect,” exclaimed Ommulbanin.